I return tile and grout back to near new (85-95%) to it’s original condition! Owner Operated! I provide a fast and effective solution to filthy floors! 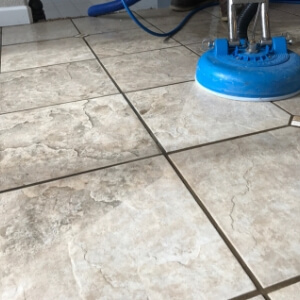 Tile and Grout Cleaning of all floors including porcelain, ceramic, travertine, Mexican, and more! 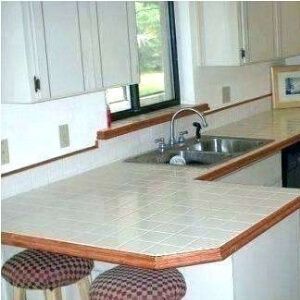 Cleaning of all counter tops including ceramic, Porcelain, Travertine, Granite and More! 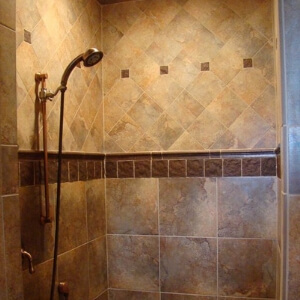 Shower Stall cleaning is popular service in removing soap scum and body oils. Sealing is an added bonus! Floors, counters, showers all require sealing service. 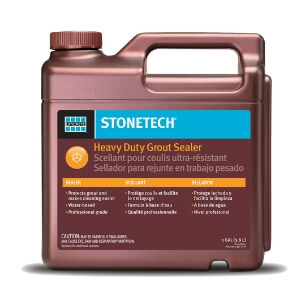 Sealer makes products repel and bead. Water-Based! Nobody likes being on their hands and knees. 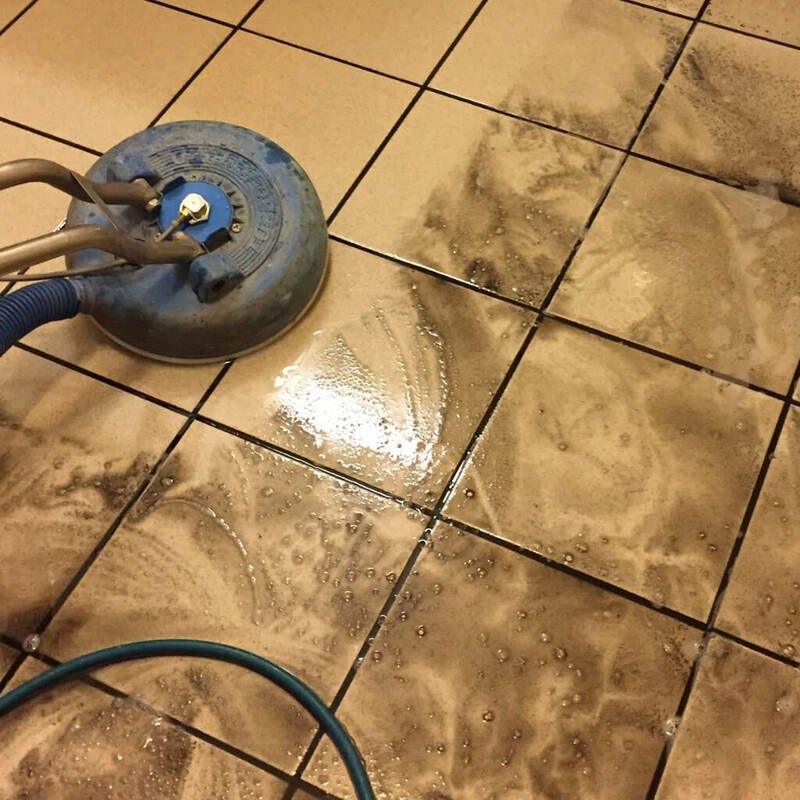 Cleaning tile and grout with terrible solutions produces terrible results! Hire a professional with over 19 years experience and over 10,000 local jobs completed! Here’s the tool that completes the best tile and grout cleaning in Las Vegas has to offer! 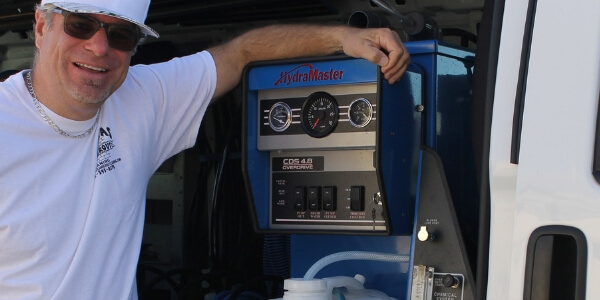 When powered with my machinery, your tile and grout has no chance to stay dirty any longer!